Ron of Ronovanwrite’s has set us another art conundrum. Well I had a couple of guesses but suggested Picasso. I was wrong. Well recognised or not this is a very haunting image. I have written a poem . I look forward to finding out about this intriguing piece of art. The dark wages war inside of me. Distorted by a thousand mirrors. In it’s eternal struggle to flee. Striking out, I pay the cost. Hate and passion fill it’s dull eyes. Guess That Art II! Mr. Potato Head meets Annie Lane. Ronovanwrite’s has given us the Pablo Picasso painting to think about. Then he’d like us to write a poem of how we see it. The painting is Gurnica. 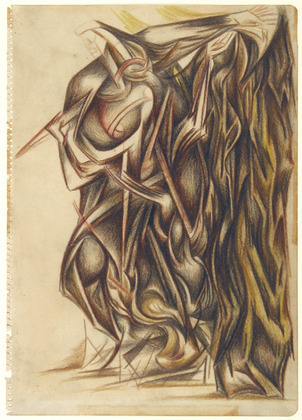 Painted in 1937 it is a very grafic portrayal of war. Mutilation carried out by fools. Come on big man do your worst. Then let’s take innocent animals out. They are just sport no doubt. The death wheel will do another turn. We will we choke on fumes as bodies burn. It’s the war mill and we are the grist. We are just humans and the lord is pissed. Gagged, there are four apes. 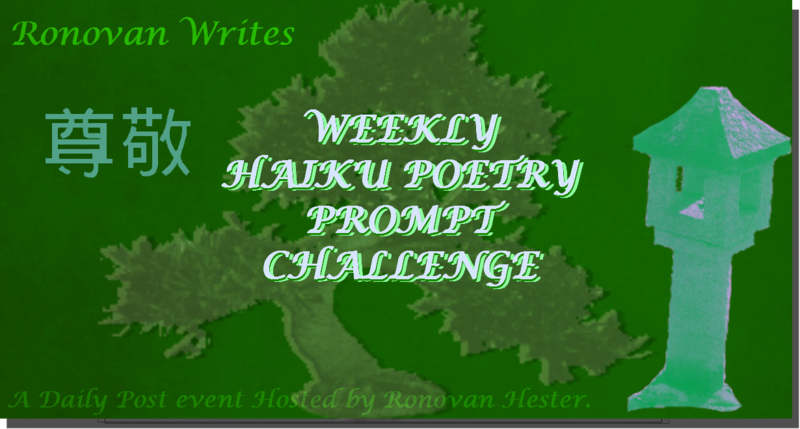 A trio of Haiku for Ronovanwrite’s weekly Haiku Challenge. Top image is mine the other two are from Pixabay. It’s no easy ride . This is part of Ronovanwrite’s Weekly Haiku Challenge. She screams but bird does not hear.